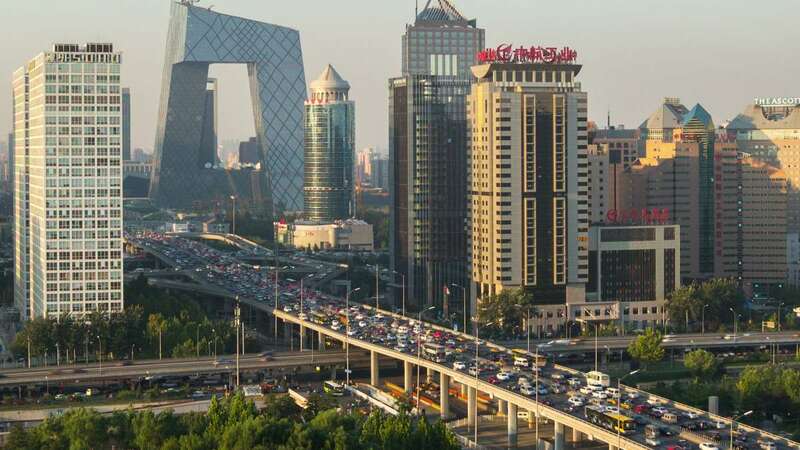 Beijing : Beijing, one of the most polluted cities of the world, will spend $2.6 billion to curb deadly air pollution. The city of about nearly 22 million has been grappling with suffocating smog for years thanks to unbridled industrialisation in and around the capital city. Beijing will spend 18.2 billion yuan ($2.6 billion) to fight air pollution in 2017, officials were quoted by Xinhua news agency. This year, Beijing will replace coal with clean energy for 700 villages and phase out 300,000 high-polluting old vehicles. It will close or upgrade 2,570 polluting factories, said acting mayor Cai Qi Cai said Beijing will take tougher measures to improve the city's air quality in 2017. Acts of excessively or secretly discharging pollutants will be severely punished, Cai added. Beijing will also set up environment police thie year. The environment police squad can detain suspects in serious environment-related cases, the official told municipal lawmakers. The environment police will work with the city's environmental protection authorities to crack down on violations in environmental protection, Fang Li, head of the Beijing Environmental Protection Bureau.